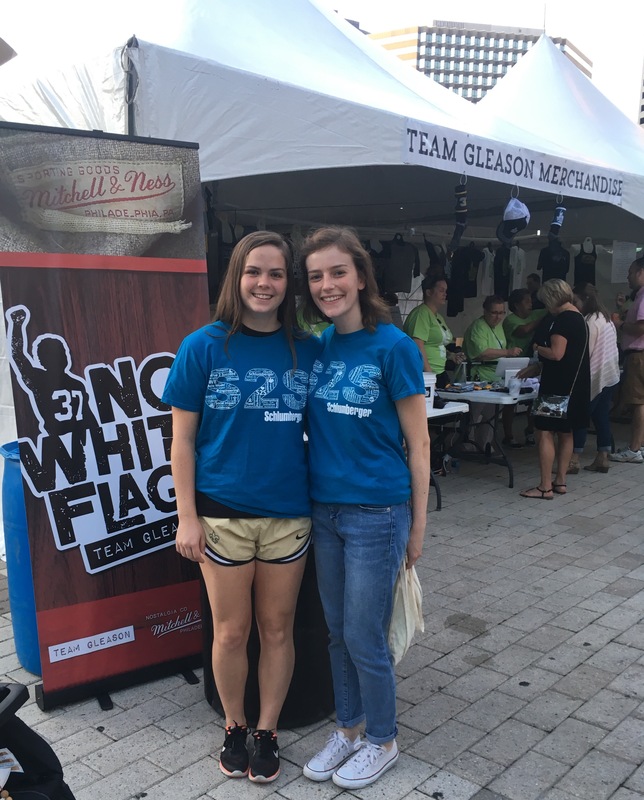 Gleason Gras is an event at New Orleans Champion Square to generate funds and awareness to empower and offset the costs of living with ALS. 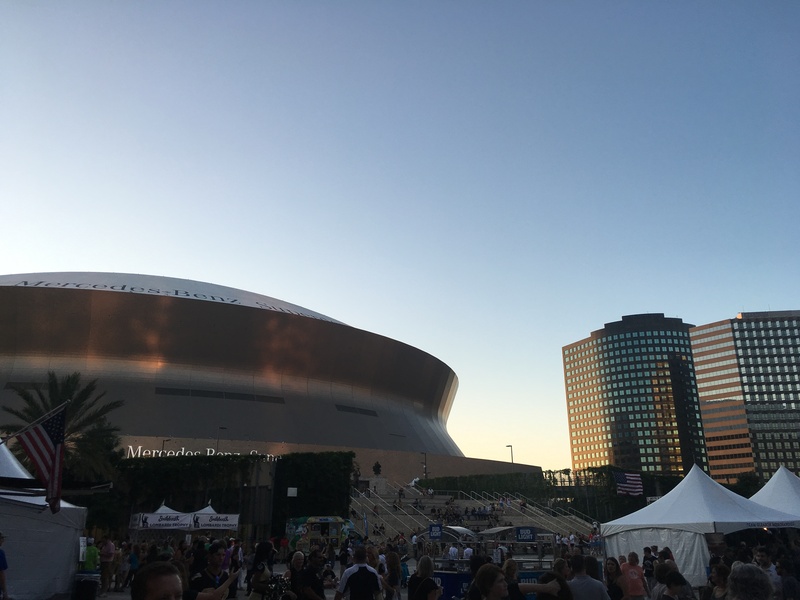 Several of the pALS (patients with ALS) were at the event, and we were able to speak to family members who had been helped by the funds generated by Steve Gleason. We were working at one of the tents to help people who had questions about the event.